The Marx Brothers infiltrate the Florida real estate boom circa 1920 and find Margaret Dumont, jewels to steal, pockets to pick, lovers to confuse, hotel guests to confound, and a treasure trove of songs by Irving Berlin. The show that introduced the standard 'Always' in 1925 was a smash Off-Broadway hit in 1997. We are proud to make this historic madcap romp available, so Groucho, Harpo, Chico and Zeppo-brush up your slap-stick and head south for a feast of wild hilarity! Description Tags: Strong Role for a Leading Man • Musical Comedy • Americana • Jewish Themes • Something Different • Classic Broadway. Cast Size: No Chorus • Small (1-10) • Medium (5-21). Vocal Demands: Easy • Moderate. Dance Requirements: Some Dancing Required • Minimal. Good For: Elementary School • High School • College/University • Amateur/Community • Professional Theatre • Religious Organization. 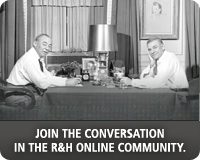 Participate in the R&H Online Community.Leave comments or talk with other fans in the forum! To request the rights to make merchandise for this show email larisa.borshman@rnh.com. In 1928 THE COCOANUTS opened at the Garrick Theatre, London. The birthday of George S. Kaufman, book writer for THE COCOANUTS and I'D RATHER BE RIGHT. Kaufman was born in 1889. In 1925, THE COCOANUTS opened in New York. Singing-dancing ensemble with numerous small roles. 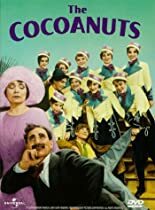 THE COCOANUTS takes place in 1925 at the Cocoanut Hotel in Cocoanut Beach, Florida. 2. The Promotional Video may not include more than (i) 1 minute from any song or (ii) 3 minutes, in the aggregate, of footage of copyrighted material from the Play. 3. The Promotional Video may not include any sponsorship or underwriting without the prior consent of all R&H. 4. 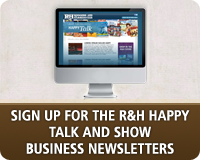 The Promotional Video must be submitted to R&H by sending the source video and video link to editor@rnh.com. 5. 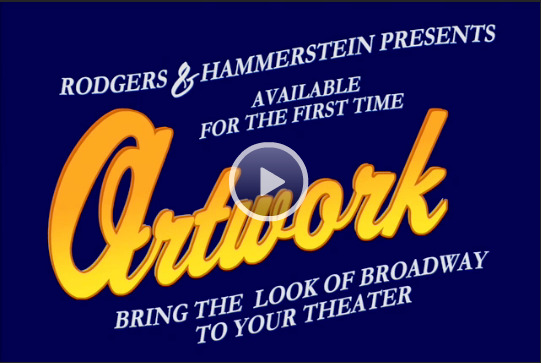 The Promotional Video must include the following: "Rights courtesy of Rodgers & Hammerstein, www.rnh.com"
6. Upon approval by R&H of the Promotional Video, you agree not to make any alterations in the approved copyrighted material used therein and you agree to obtain the prior written approval of R&H for any other use of the Promotional Video not specifically granted herein. 7. Upon termination of the Term, you shall cease to have any rights to use the Promotional Video including, without limitation, in connection with a future production of the Play, and shall immediately remove its content from any and all websites on the Internet. 8. 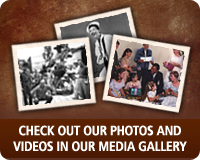 You may not use a commercially available recording. 9. Any additional promotional rights must be approved by R&H by contactingTheatre@rnh.com. 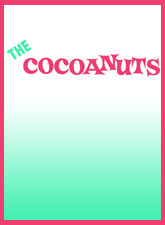 *Promotional video rights can only be granted once a performance license for The Cocoanuts has been secured. Please contact customer service if you have any questions. If you have not yet applied for The Cocoanuts, you can do so here. LOG IN to learn more.